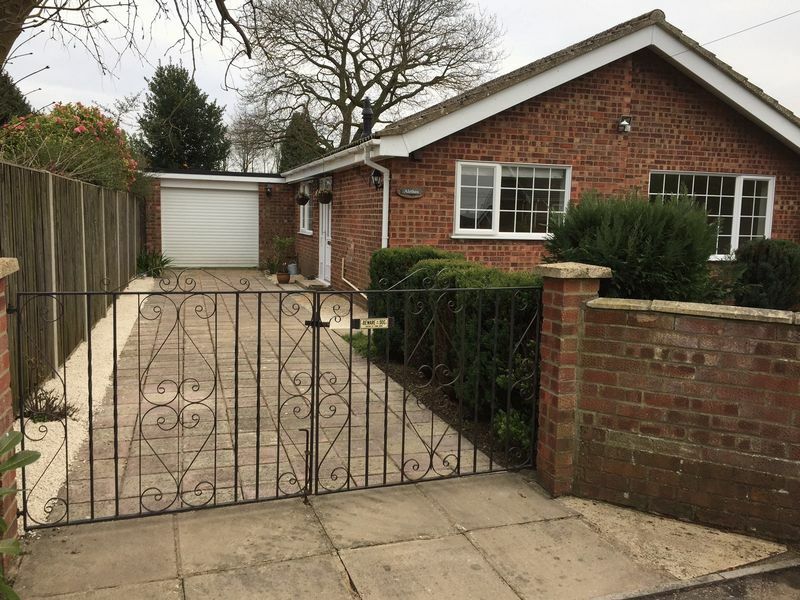 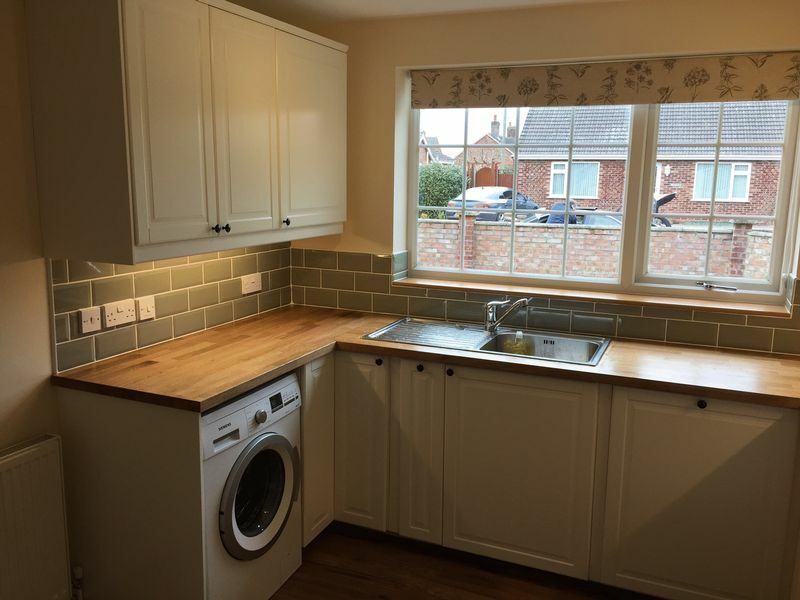 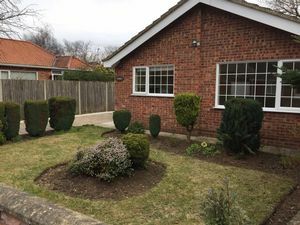 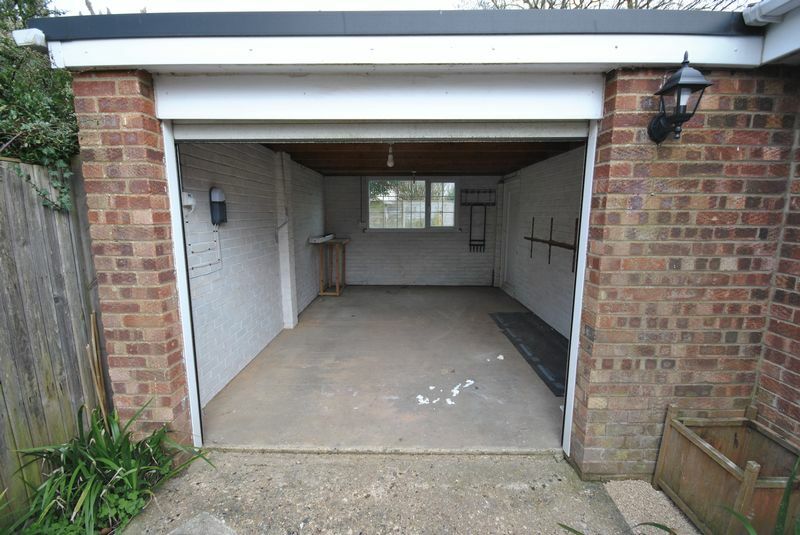 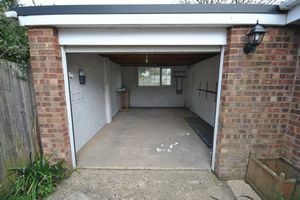 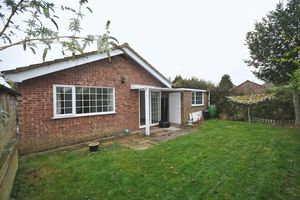 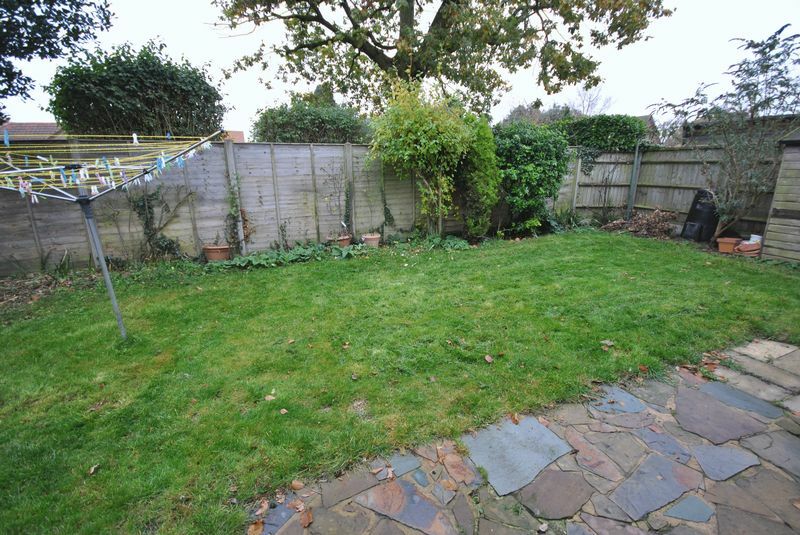 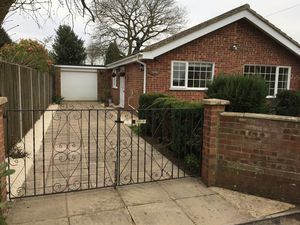 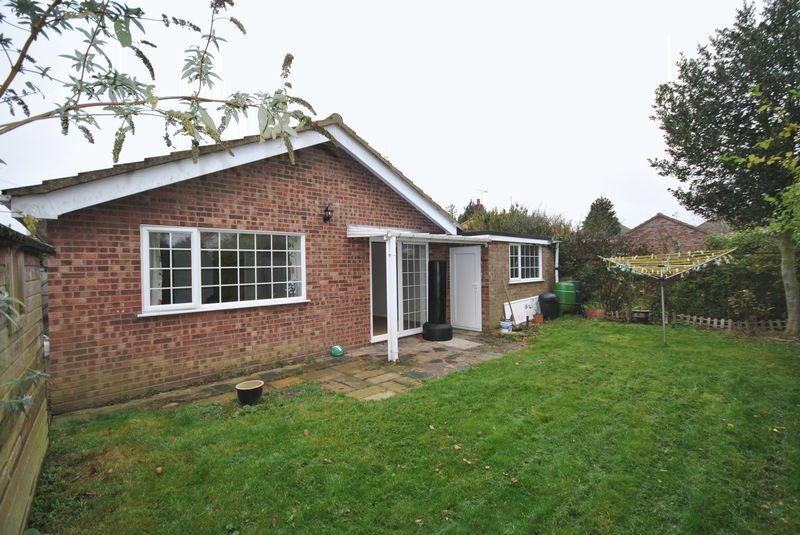 Newly renovated for this detached bungalow with THREE BEDROOMS. 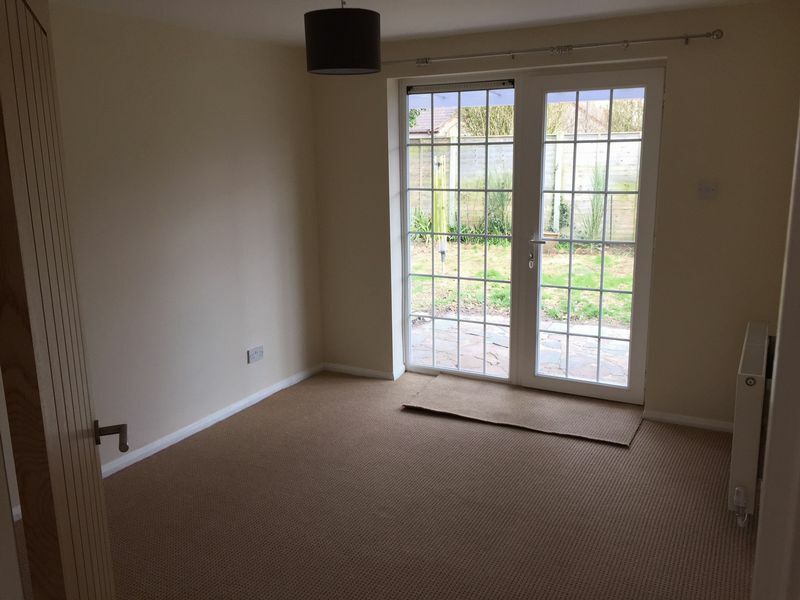 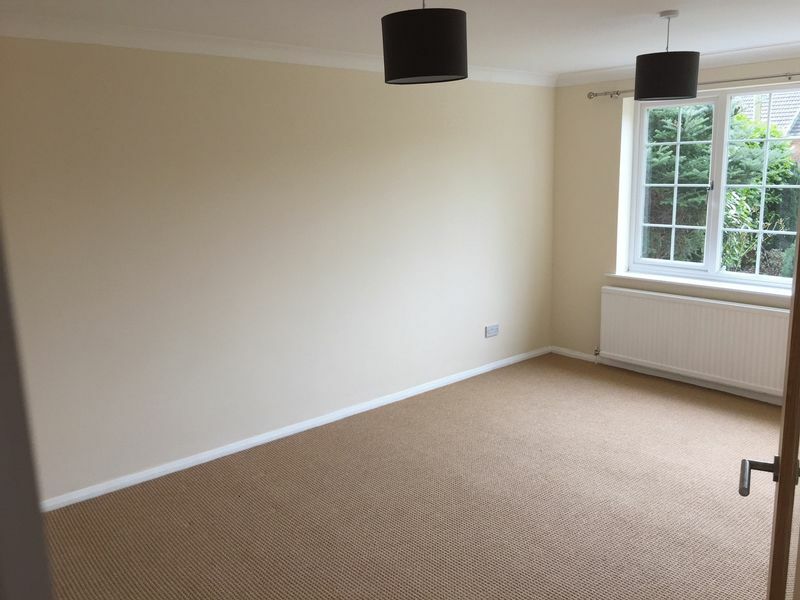 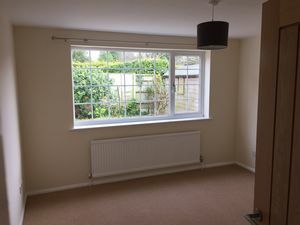 Situated in a quiet close but within quick access to major routes and walking distance to the town centre. Large lounge at the front. 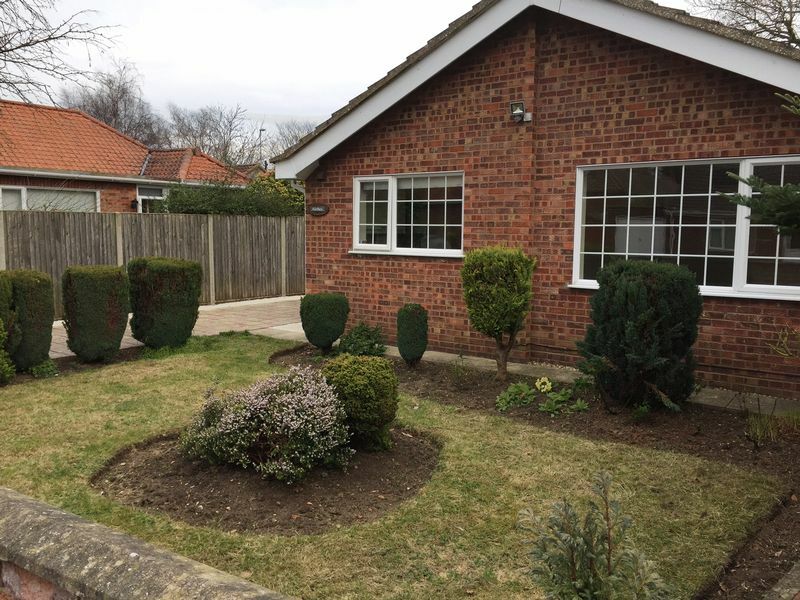 Easy low maintenance gardens with a lovely South West facing aspect. 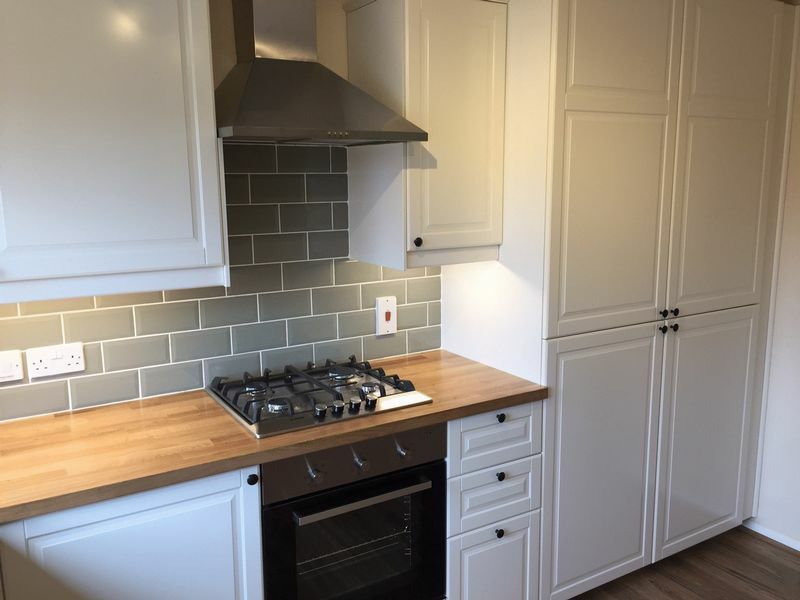 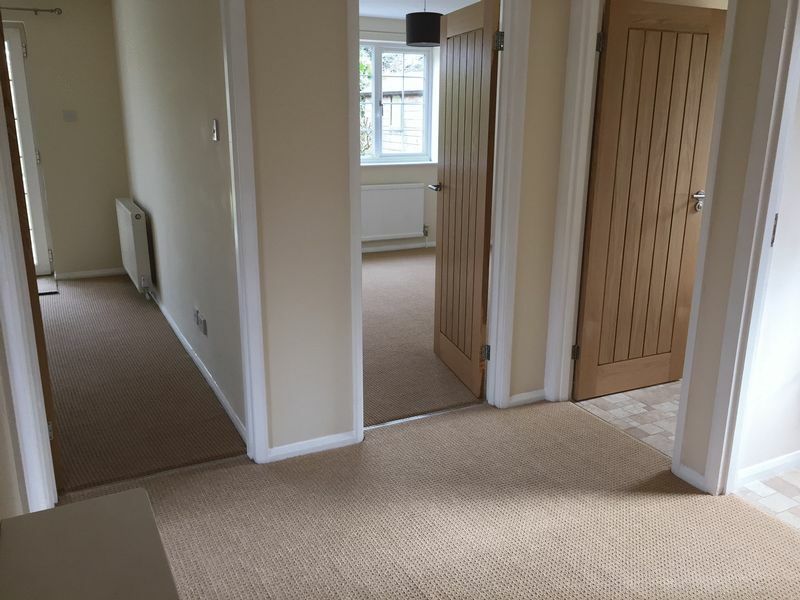 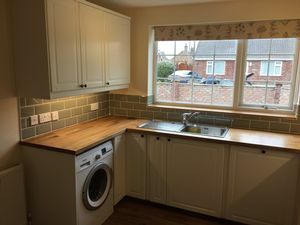 Completely refurbished from top to bottom including new carpets throughout, a brand new modern 'shaker style' kitchen with integrated appliances, solid oak doors and fully upgraded electrics. 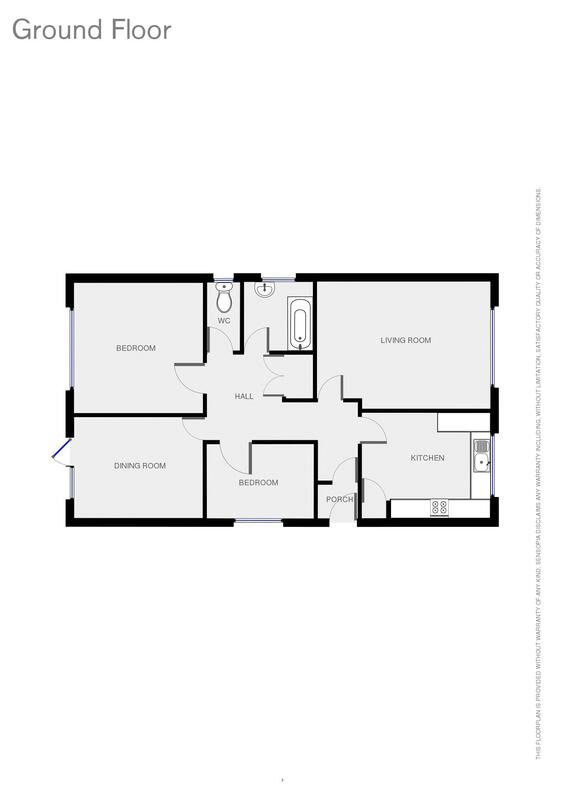 AVAILABLE 18.12.2017. 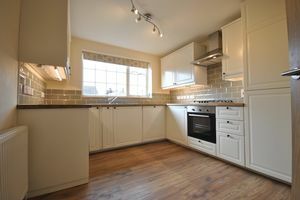 APPLICANTS FEES APPLY - £200 single & joint applicant fee. 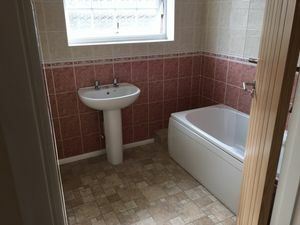 £75 each additional applicant. £50 guarantor. 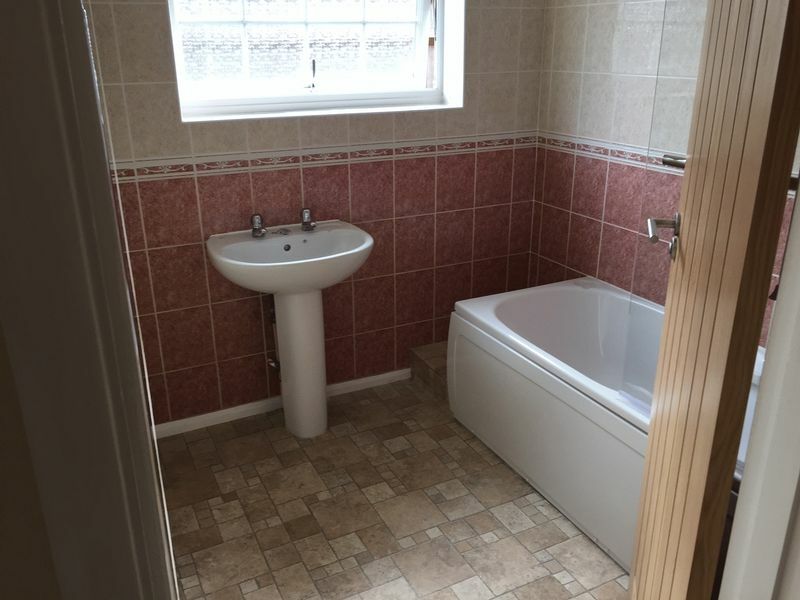 Comprising Hallway, Kitchen, Lounge, Three Bedrooms, Bathroom, Separate WC, Garage with electric door & ample off street parking, front and rear Gardens.